We aren't bound by city limits. 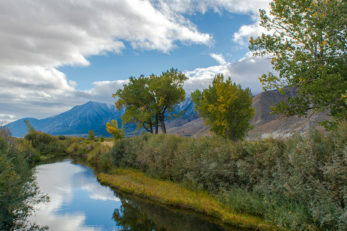 Northern Nevada is everything you’ve ever wanted with a side of the unexpected. It’s wild. It’s sophisticated. It’s unusual — the kind of place a person can experience world-class skiing, fine dining, craft cocktails and penny slots all in the same day. 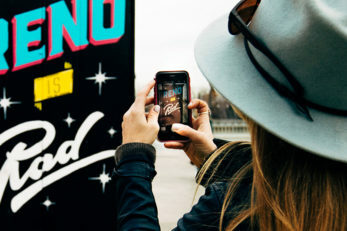 If Northern Nevada were a drink, it’d be a splash of the old west mixed with equal parts art, tech and nightlife poured over the great outdoors and garnished with alpine air. 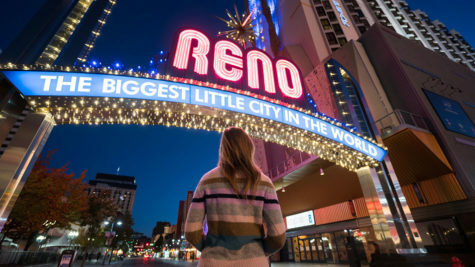 If you’re planning on visiting, there’s no better home base than Reno, aka “The Biggest Little City.” Reno’s central location is ideal for seeing everything Northern Nevada has to offer. 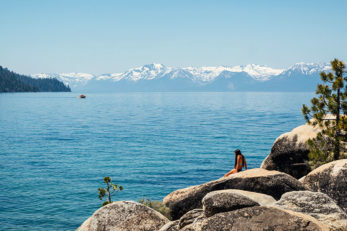 Once you’ve arrived, everything is just a short drive away, including spectacular Lake Tahoe, but Reno itself has its own personality worth getting to know. 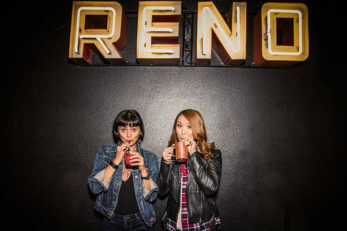 Historically known for gambling, Reno has experienced an economic growth spurt that has rebooted it as “The Next Silicon Valley.” Boutique hotels, craft breweries and a thriving art scene have also become major staples of The Biggest Little City’s culture. Apart from the nightlife, our area is an outdoor lover’s paradise with hiking, mountain biking, rafting and more just minutes from downtown. 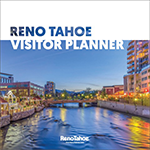 If you feel like exploring outside of the Reno area, you’ll find a mix of communities and smaller cities rich in history and personality. 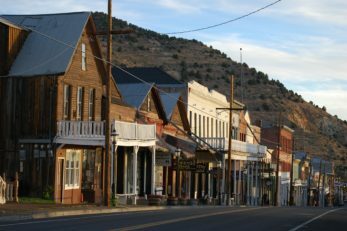 You can step back into the era of the Wild West in Virginia City and walk the same streets as Mark Twain. 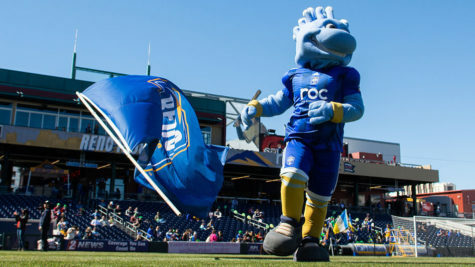 Or you can go attend an event in nearby Sparks, whose slogan reads, “It’s happening here.” Usually, it’s true, and the Nugget Best in the West Rib Cook-Off is certainly a great example of that being the case. There’s also Carson City, Nevada’s state capital located just 30 minutes south of Reno. And of course, there’s Lake Tahoe. No matter which area you choose to visit, you’ll always be near a good time. Now, get going! 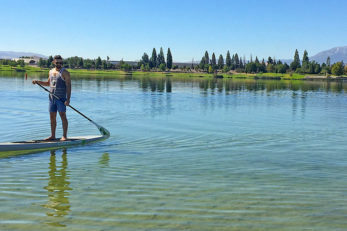 As the hub of Northern Nevada, Reno is a short drive from anything you could want. 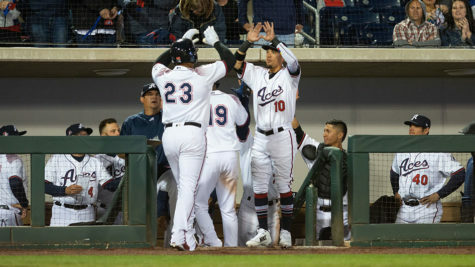 East of Reno, Sparks brings a wide array of events and attractions. 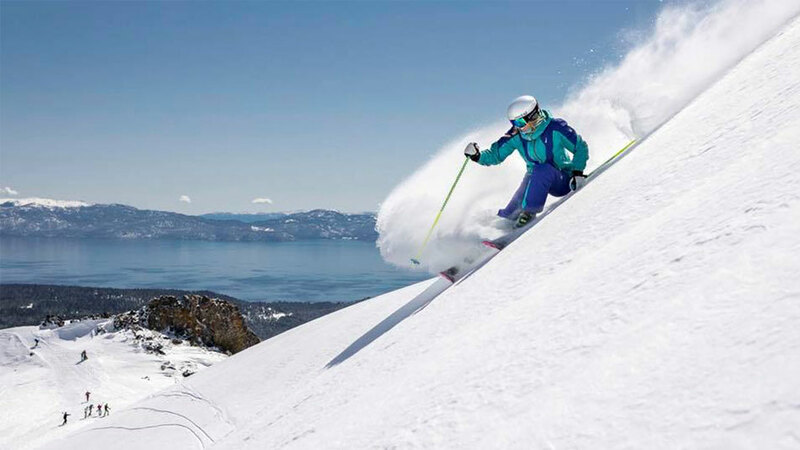 Just 30 miles southwest of Reno rests the jewel of the high Sierra – Lake Tahoe. Roughly 20 miles southeast of Reno lies a little nugget of history – Virginia City. A 30-minute drive from Reno is Carson City, the Nevada State Capital. You'll find bustling hot spots, historic landmarks and views to write home about.